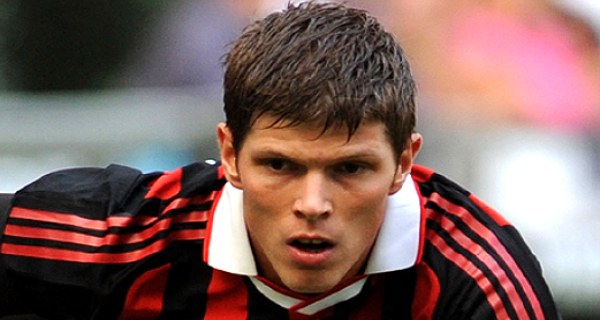 Huntelaar: Lacking a bit of Klaas? If you are Dutch, have two great feet, a truck load of goals already locked up in the archives, then comparisons with Marco Van Basten are inevitably going to be made. Klass Jan Huntelaar made it all that more difficult to avoid when he joined the Rosseneri last year, but will the opportunity to emulate the great Dutchman be taken away from him after just one season at the San Siro? Schalke are the latest club to show an interest in the player who is reported to have refused a move to the German side. The Dutchman is not ready to throw in the towel just yet even if the Milan hierachy see things a little differently.